SOURCED FROM NATURE, FUSED WITH SCIENCE…ELES MINERAL MAKEUP. 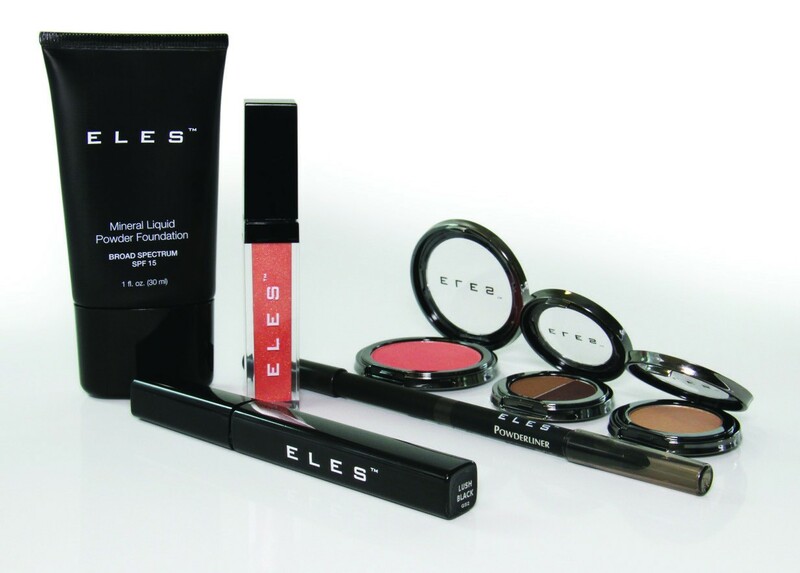 Eles Mineral Makeup is a clinical makeup range that protects and corrects, yet reveals skin’s natural radiance. contain no potent irritants, such as fragrance, oil, talc and dyes. Every formula is hypoallergenic and oil-free. The Eles micronized minerals protect and correct skin without irritation while acting as a chemical free sun-block and naturally shielding the skin against damaging ultra-violet light. Their powerful light-reflective properties also make flaws and imperfections look less visible.